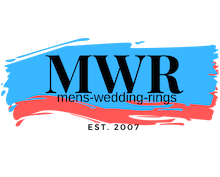 The perfect choice for those seeking an utterly modern men's wedding band. 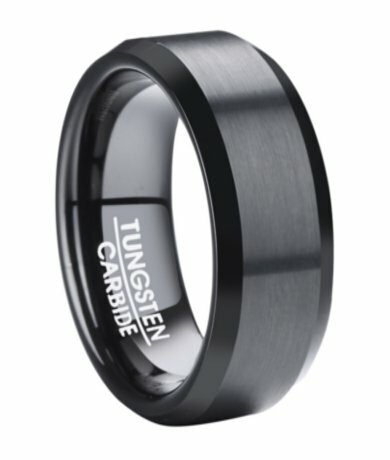 With its striking ebony hue and contemporary flat profile, this men's tungsten wedding ring is sure to make a lasting impression. A satin finish center is perfectly offset by polished beveled edges, and an 8mm comfort fit band makes this ring as wearable as it is handsome. Comfort-fit rings should be ordered 1/2 size smaller!